"Beautiful. Compassionate. Inspirational. Refreshing. 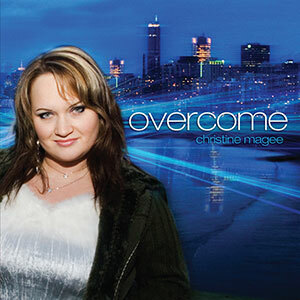 Christine's heart shines through these songs and it will motivate you to rejoice. The music brings peace to my day." 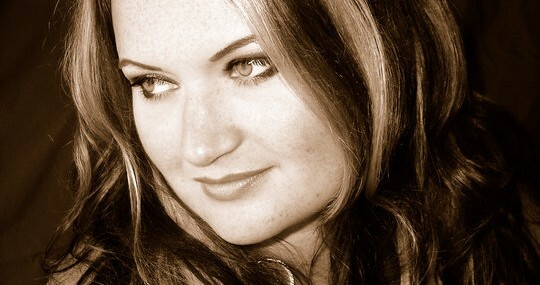 Christine Magee is an award winning singer, songwriter and pianist from Vancouver BC, who offers an eclectic mix of musical styles from soul, jazz/blues, to pop/rock and adds in a classical edge on the piano. The album’s theme comes from knowing that anything is possible when you have faith and trust in the Lord. She draws musical inspiration from artists such as Aretha Franklin, Ray Charles, Alicia Keys, Christina Aguilera and Evanesence.